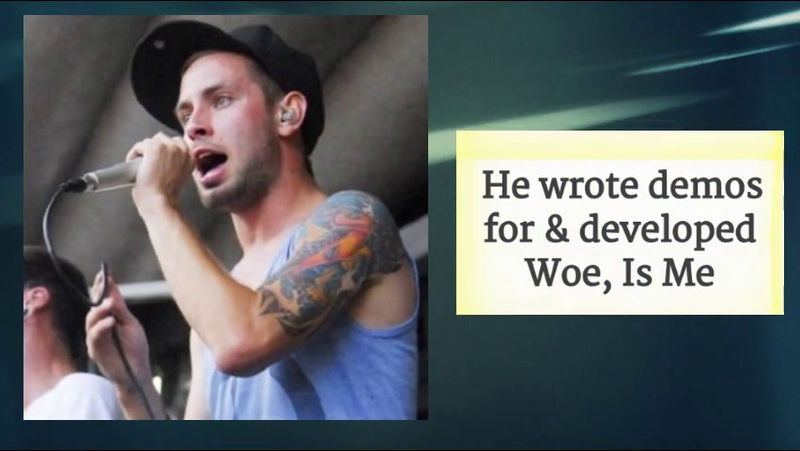 Vocalist for A Path Less Traveled, Woe, Is Me , and Issues. 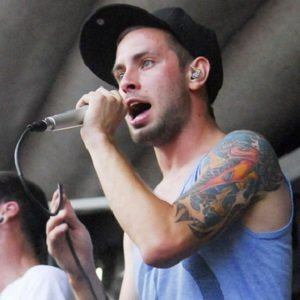 He frequently shared vocal duties with Michael Bohn . 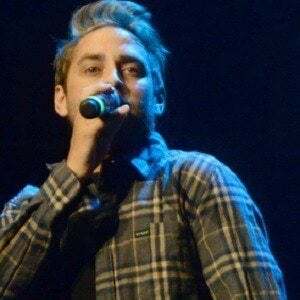 He briefly considered a career as a psychiatrist and was planning to attend Auburn University , but he decided to sign with Rise Records and pursue his career as a musician. 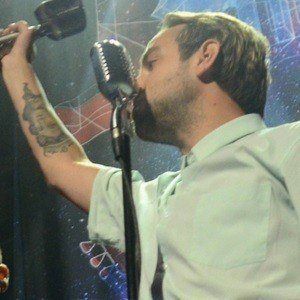 He covered " Hot n Cold " by Katy Perry while with Woe, Is Me, which was featured on "Punk Goes Pop 3" from Fearless Records.